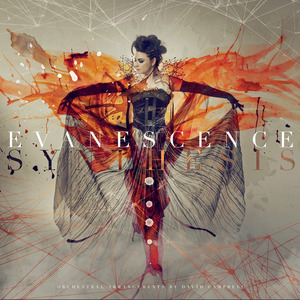 "Synthesis" is the fourth studio album by American rock band Evanescence. It was released on November 10, 2017, by BMG Rights Management. The album includes reworked versions of the previous material with an orchestral arrangement and electronica music elements, in addition to two new songs. In order to promote the new material, Evanescence embarked on the Synthesis Tour, which opened on October 14, 2017, in Las Vegas and will visit cities across the US and Canada until December.